Use the power of impulse buying to your advantage with your customers who love cute things. 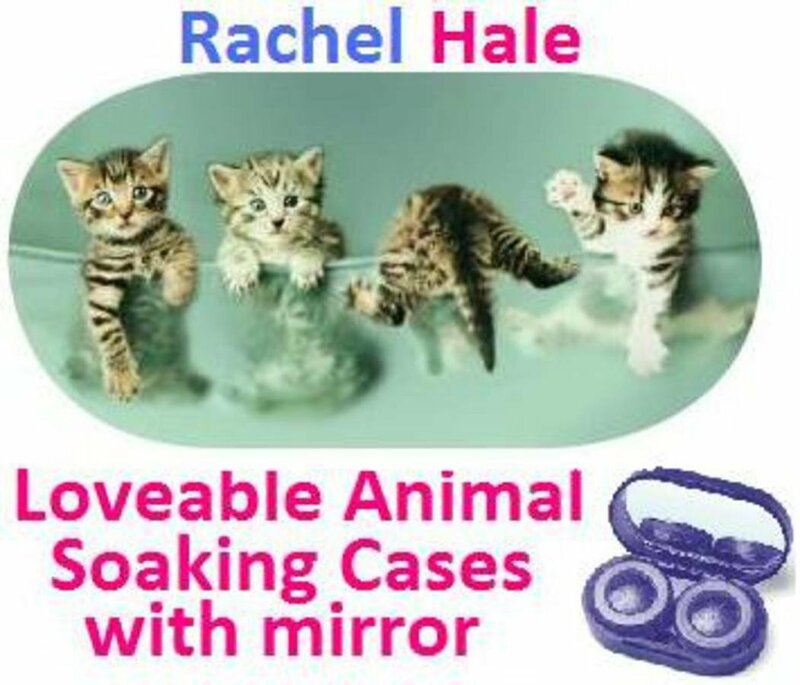 This kitten in a Bowl contact lens soaking case is one that will be hard to resist. The picture of four kittens trying to get out of a glass bowl is sure to make your customers smile, almost always a sure sale.